Biacore technology offers label-free assays that provide precise and reliable concentration and kinetic measurement. This can be applied through all stages of product development, from discovery to quality control. Biotherapeutics are a class of complex molecules which required the use of innovative techniques for their characterisation. Biacore technology offers label-free assays that provide precise and reliable concentration and kinetic measurement. This can be applied through all stages of product development, from discovery to quality control including stability studies and batch-to-batch consistency evaluation. Determine analyte active concentration using calibration-free analysis (CFCA). Determine affinity and kinetics parameters of monoclonal antibodies with Fc receptors expressed on the effector cells. Compare biotherapeutics kinetics using the sensorgram comparison tool. Determine binding parameters of monoclonal antibody (adalimumab) with its target (TNFαα). Quality Assistance is specialised in the development and/or optimisation, validation and transfer of a very wide range of potency assays. According to ICH guideline Q6B, potency is the measurement of biological activity using a suitable quantitative biological assay (also called potency assay or bioassay) based on the attribute of the product which is linked to the relevant biological properties. Binding assays (immunoassays) can also be used as surrogate assays for biological activity assessment. During the development of a biopharmaceutical product, the potency assay is considered as essential to quantify the biological effect of the product. All the analytical results obtained for a therapeutic protein have to be correlated with the bioassay results. Potency assays should follow the life of the product during characterisation, stability studies and GMP batch release testing. Quality Assistance is specialised in the development and/or optimisation, validation and transfer of a very wide range of potency assays. Analytical work is performed in a GMP-compliant environment according to the sponsor’s requirements. 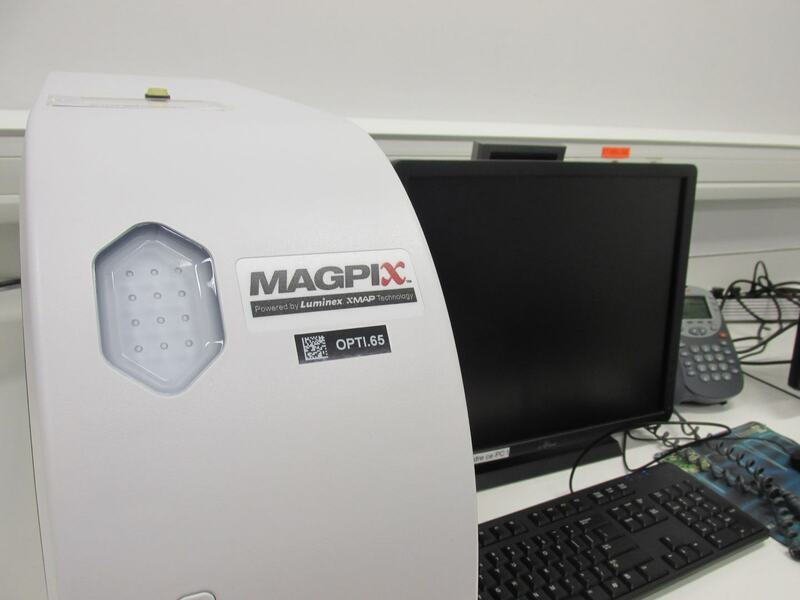 Combined with the right know-how, this equipment allows for advanced protein analytical research. Cytokine profiling is a powerful tool to link the host immune system with disease pathogenesis and/or treatment efficacy. The analysis of cytokine expression is frequently required for the characterisation of the status of the immune system, to demonstrate the functionality of the cells of interest and as an analysis of surrogate markers for in vitro potency testing. 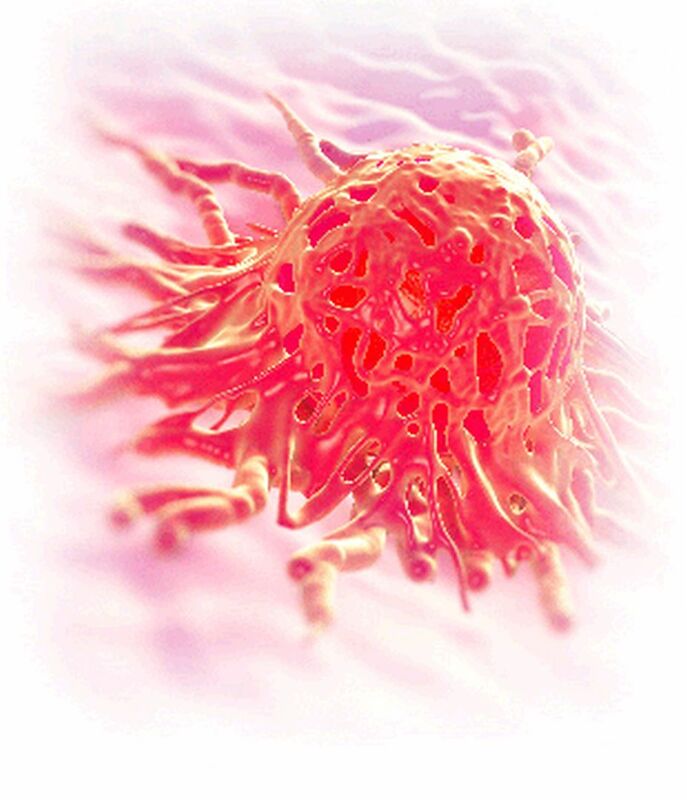 Classically, cytokine expression analysis is performed by ELISA for each separate analyte. Multiplex assays allow the simultaneous measurement of multiple cytokines in a sample, increasing the efficiency (less time-consuming and less expensive) and considerably reducing the sample volumes needed. Three multiplex technologies for the measurement of cytokines were compared: electrochemiluminescence, Luminex and Cytometric Bead Array. The performance of the three assays was evaluated in terms of their accuracy, repeatability, intermediate precision, quantification range and ability to detect cytokines in human samples. In addition to all the analytical tests proposed for proteins, Quality Assistance has developed specific methods for the analysis of PEGylated proteins. Protein PEGylation is a great tool to improve the delivery of therapeutic proteins, but it adds a level of complexity to the product. As well as the characterisation of individual components (PEG and protein), the conjugate also has to be thoroughly characterised. In addition to all the analytical tests proposed for proteins, Quality Assistance has developed specific methods for the analysis of PEGylated proteins using state-of-the-art analytical techniques, such as the determination of molecular mass distribution and PEG-to-protein ratio (MALDI-TOF and SEC-UV/RI/MALLS), the determination of conjugation sites by peptide mapping (UPLC-UV/MS) and the determination of free PEG (HPLC/CAD). Thanks to its wide experience in stability studies, Quality Assistance helps you to set up the stability protocol according to the clinical administration design. 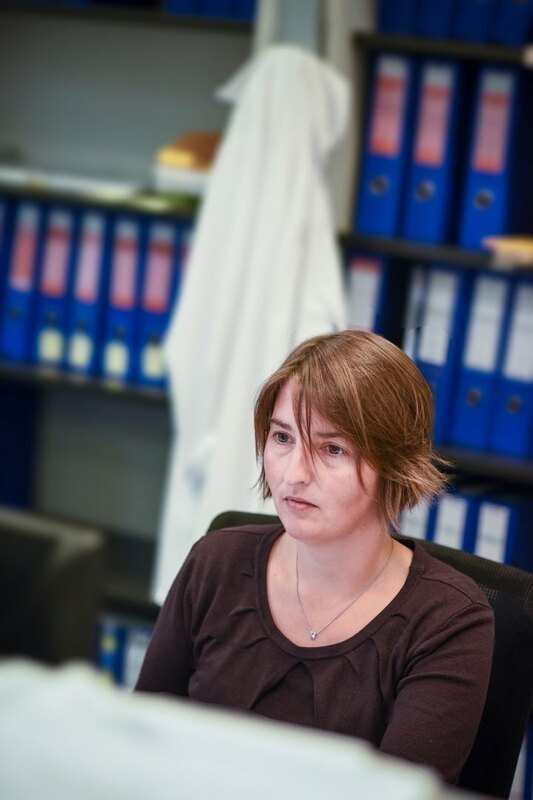 For NCEs and NBEs, we carry out the validation of stability indicating methods and analyse the samples.Thanks to its wide experience in stability studies, Quality Assistance helps you to set up the stability protocol according to the clinical administration design. For NCEs and NBEs, we carry out the validation of stability indicating methods and analyse the samples. Although drug products issued from biotechnology have now been on the market for many years, accurate protein quantification remains a challenge. There are many colorimetric methods for protein quantification (Lowry, Bradford, BCA) but they all lack precision, and suffer from interferences and matrix effects, moerover, the accuracy is highly dependent of the protein used for calibration. On the other hand, the LC-MS/MS determination of specific tryptic peptides lacks reproducibility due to the variability of the digestion process. 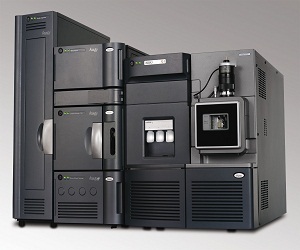 In order to address the need of a fast analytical method capable to accurately quantify a protein (or peptide) without any specific reference substance, Quality Assistance has developed and validated an isotope dilution ICP-MS method based on sulfur determination. Flow cytometry is a technology that simultaneously measures and analyses multiple physical characteristics of single particles as they flow in a fluid stream through a beam of light. Flow cytometry is a technology that simultaneously measures and analyzes multiple physical characteristics of single particles, usually cells, as they ﬂow in a ﬂuid stream through a beam of light. Flow cytometry is adaptive to studying many types of biological questions. Efficient bioanalytical support is critical for the success of non-clinical and clinical development leading to the marketing of a medicinal product. We offer consultancy for risk assessment and state-of-the-art expertise to perform the required analyses. On January 1st 2018, all new and existing drug products will have to comply with the ICHQ3D guideline for elemental impurities (EIs). Although this guideline sets specifications for drug products only, the risk assessment approach also involves the determination of metallic impurities in APIs and excipients. In this context, Quality Assistance offers consultancy for risk assessment and state-ofthe-art expertise to perform the required analyses (including three generic ICP/MS methods for the determination of all EIs listed in Q3D). 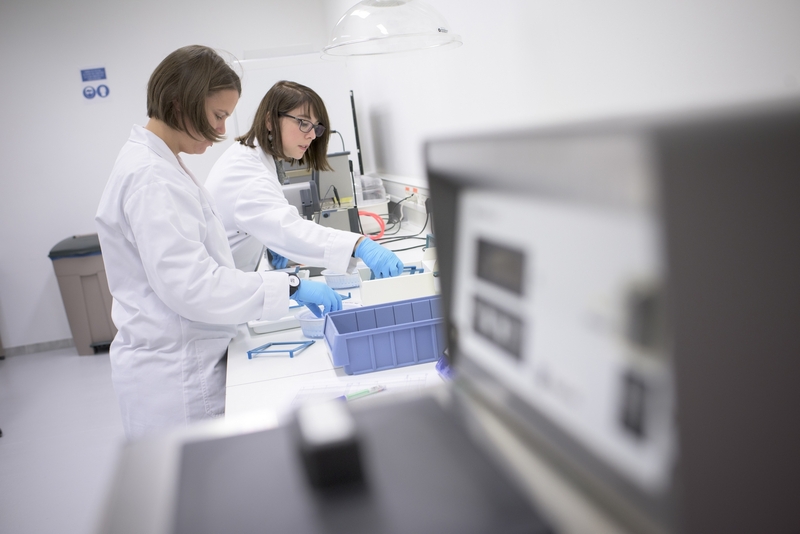 We offer methods to characterise the PK and immunogenicity of your product. Capillary Electrophoresis has become a method of choice in R&D for molecular characterisation and in Quality Control for the release of therapeutic molecules. Over the past 40 years, Capillary Electrophoresis (CE) has emerged as an indispensable tool in the (bio)pharmaceutical industry. 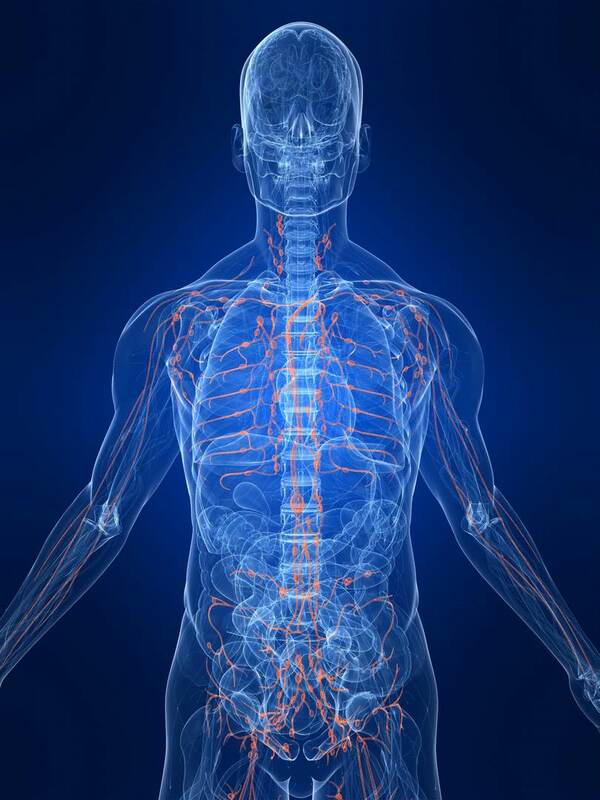 CE has become a method of choice in Research and Development for molecular characterisation and in Quality Control for the release of therapeutic molecules. In few years, Capillary Electrophoresis has become a successful alternative technique to liquid chromatography and conventional gel electrophoresis, giving better resolution, higher plate numbers and ease of sample preparations, especially in the case of biomolecules. Quality Assistance has developed a set of generic methods applicable to a wide range of pharmaceutical compounds, from small molecules to large proteins. 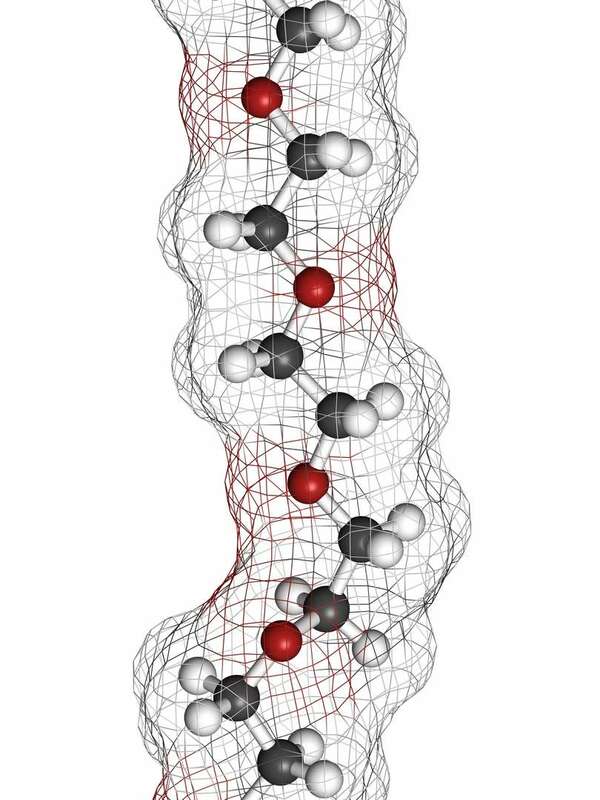 Peptide mapping is today the method of choice for the characterisation of therapeutic proteins, and is one of the analytical techniques required by ICH guidance Q6B. Either for characterisation or routine testing, it provides a significant amount of data from primary sequence to post-translational modifications. It can be used for early characterisation, release tests or stability studies. With the advent of mass spectrometry as a routine technique in many analytical labs, the power of peptide mapping is even greater. 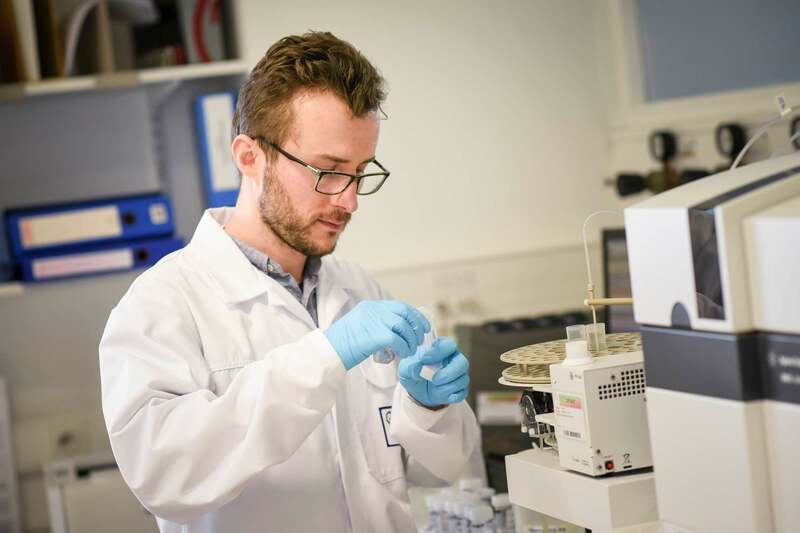 Thanks to state-of-the-art hardware and software, Quality Assistance is able to provide you with customised solutions for peptide mapping analyses throughout the development of your product, from characterisation studies to batch release and stability testing. Protein aggregation is a major concern for biotherapeutics as the aggregates may compromise the safety and efficacy of a drug product. Protein aggregation is a major concern for biotherapeutics as the aggregates may compromise the safety (by enhancement of immune responses thus causing adverse clinical effects) and efficacy of a drug product. Although there is still no specific guidance on biopharmaceutical protein aggregates, regulatory agencies have clearly highlighted the need for the in-depth characterisation and monitoring of aggregation. Quality Assistance can provide you with a set of state-of-the-art analytical techniques covering the full range of particle sizes needed to characterise the aggregation in your product. All these techniques are available in a GMP environment with qualified equipment and validated software. Methods can be validated according to ICH guidelines for subsequent use in release testing and stability studies. Biologics are known to have a greater potential for inducing immune response than conventional small molecule drugs. Consequences of this immune response include altered pharmacokinetics, loss of efficacy, cross-reactivity and mild to severe clinical side effects. As a significant safety and efficacy problem, immunogenicity is a major concern for regulatory agencies. Current guidelines and draft documents discuss the development of assays for the preclinical and clinical immunogenicity assessment of biotechnology-derived pharmaceuticals. Attention must be paid to immunogenicity throughout your product development process. 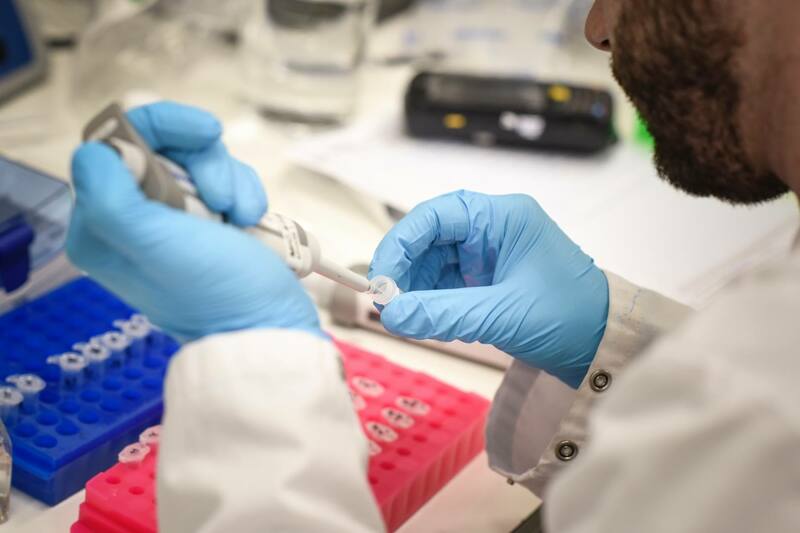 Quality Assistance provides a range of analytical services in line with the assay strategy recommended for the assessment of immunogenicity, including assay validation following EMA, FDA, ICH guidelines and key papers. Expertise in developing, validating and performing a wide spectrum of different antibody-based assays for different stages of (bio)pharmaceutical product development. 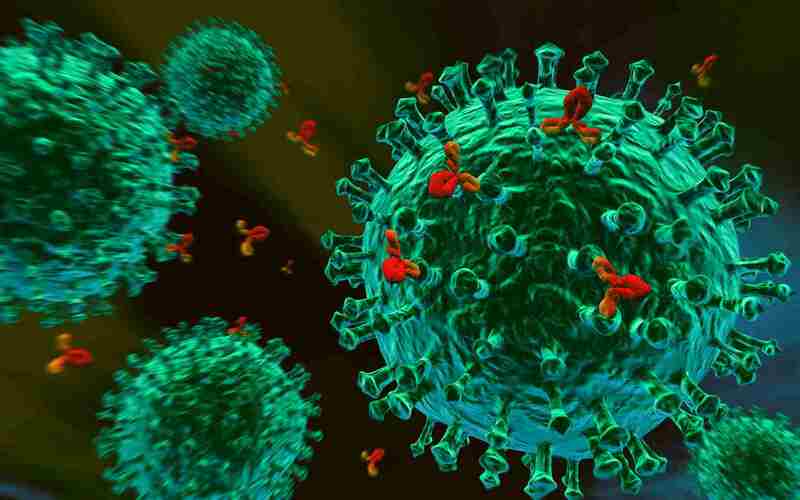 Immunoassays are based on the affinity of an antibody for its specific antigen. The development of such assays is often a challenging process which requires in-depth theoretical and practical knowledge of antibody-antigen interactions. 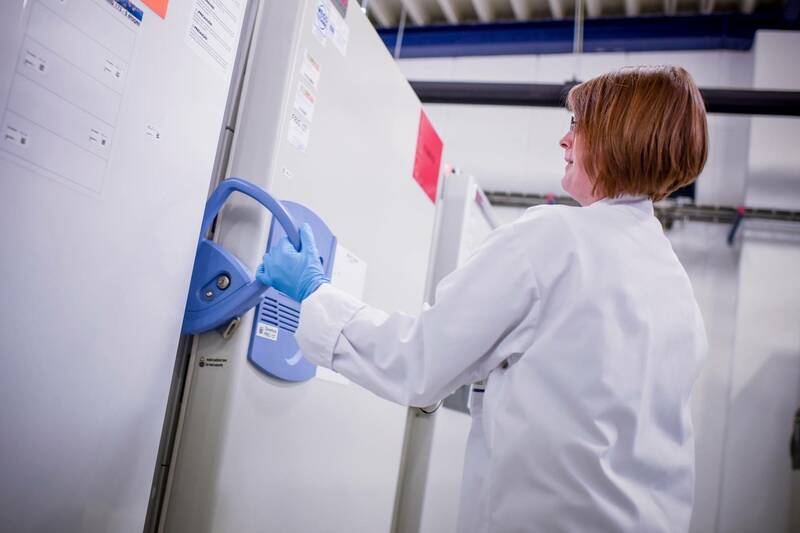 Over the years, Quality Assistance has acquired valuable expertise in developing, validating and performing a wide spectrum of different antibody-based assays for different stages of (bio)pharmaceutical product development. We are able to support you on the long term for stability studies related to clinical trials application, product licence application and post-approval monitoring. Recombinant proteins are increasingly used as therapeutics, and they form a large subset of the best-selling drugs. Their characterisation, from development to post-marketing quality control, is challenging due to their size and inherent heterogeneity caused notably by post-translational modifications. Glycosylation is probably the most prominent PTM in terms of occurrence and alteration of protein function. Adequate glycosylation is critical for therapeutic proteins regarding binding, solubility and stability, safety, and for pharmacokinetics and dynamics properties. 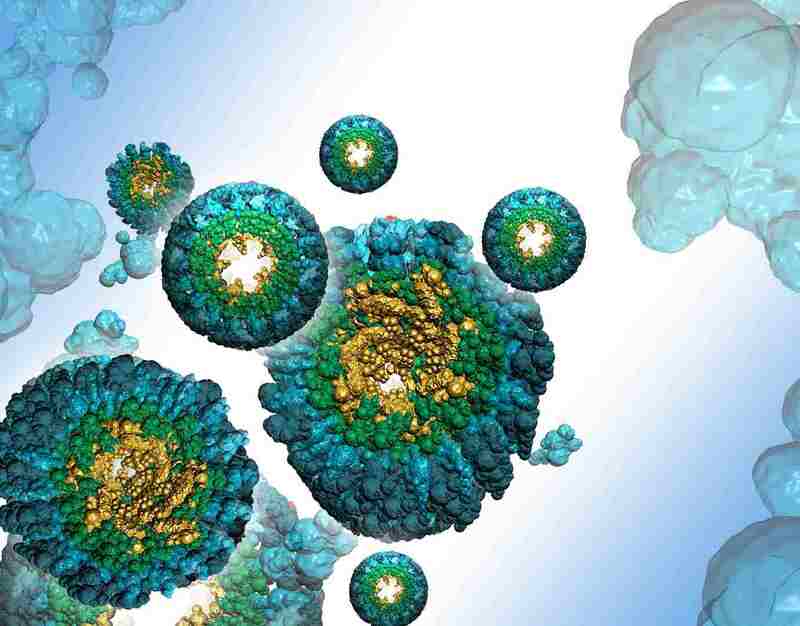 Consequently, the glycosylation profile of therapeutic proteins is considered a critical quality attribute and it must undergo thorough analysis. 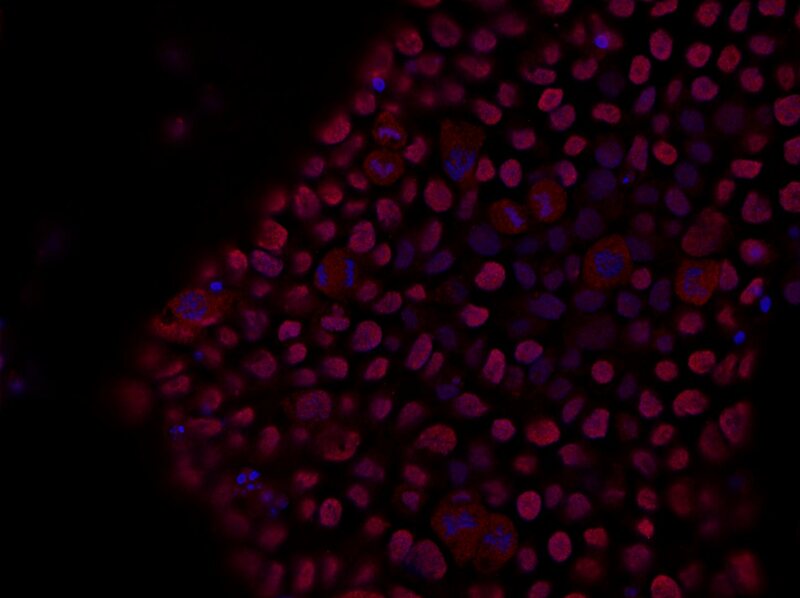 Its early characterisation by sensitive assays also helps in the taking of informed decisions in later development stages.